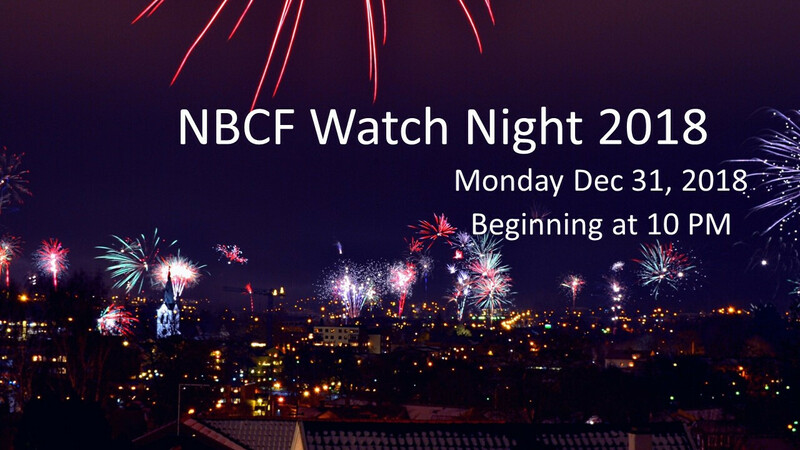 Join us for Watch Night Service 2018 & Celebration to bring in the New Year! Please RSVP so we can plan to serve you! 4th Annual "Feast After the Fast"